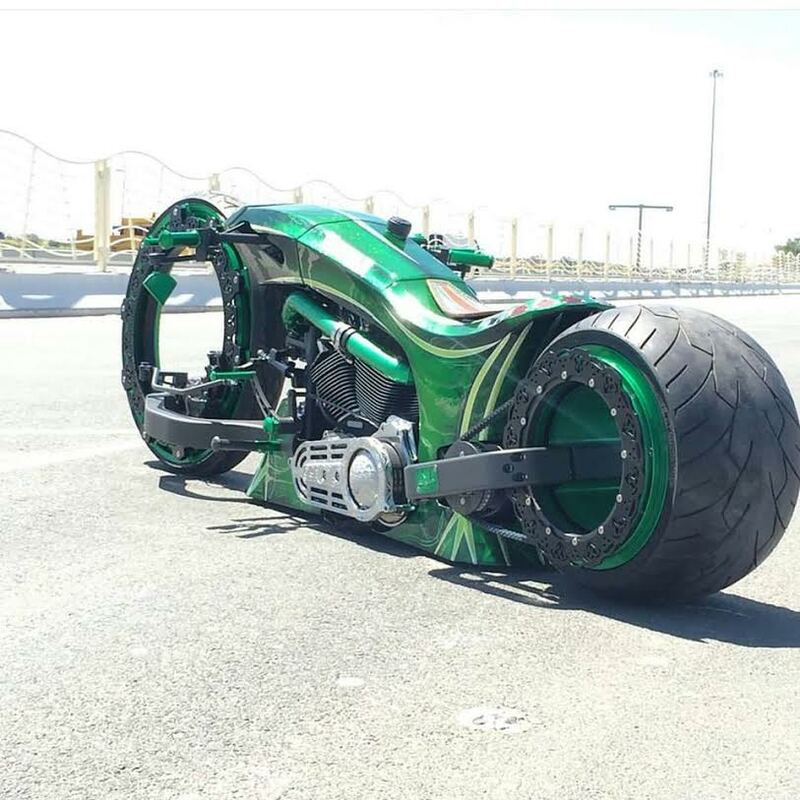 Motorbike enthusiasts from the UAE and other GCC countries will flock to Ras al Khaimah today (Friday) to take part in the Core Bike Festival 2016 in which about 500 bikers will showcase their unique and exotic bikes. 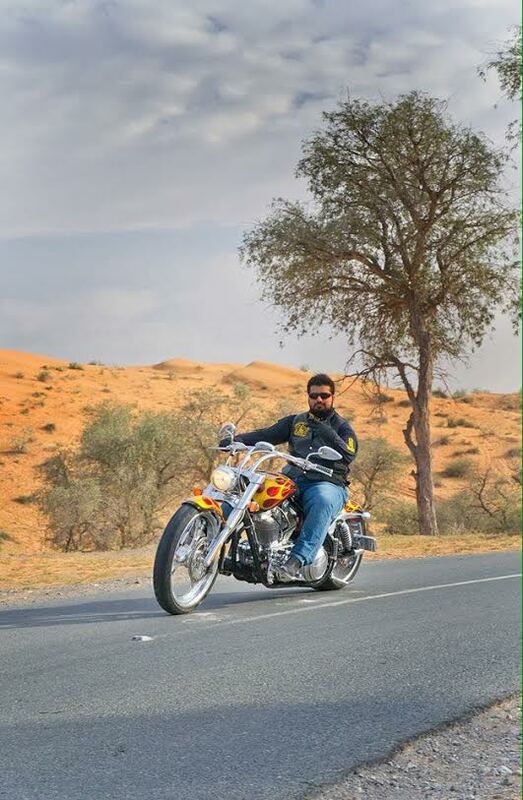 “We are expecting more than 500 bikers to take part in the first such festival for bikers from all over the GCC. 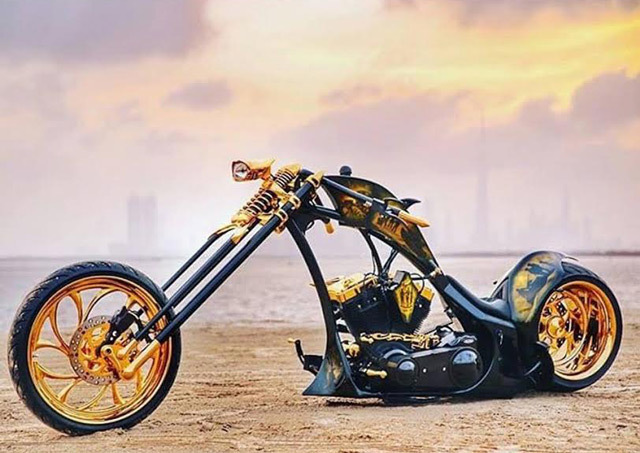 There will be many custom-made and rare motorbikes on display at the Birla Institute of Technology Campus, Ras al Khaimah, on May 13, 2016 between 4 pm and 8 pm,” said Shine Alexander, organiser of the Festival. 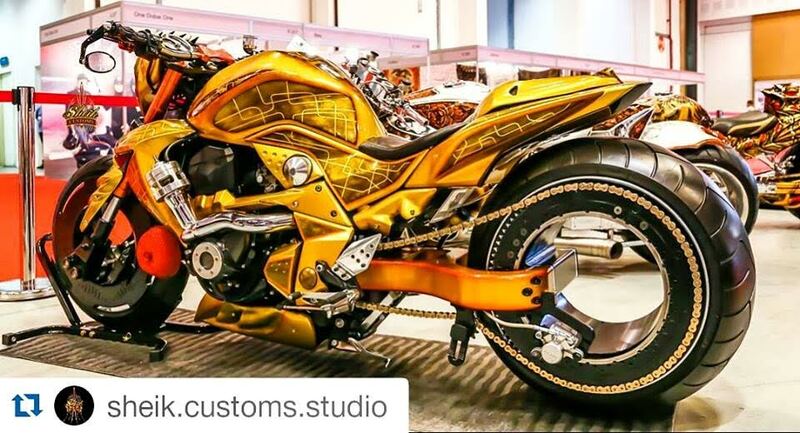 “As summer sets in, this is the end of bikers’ season. We will have 400 Emirati bike riders from the UAE and 100 from Oman, Qatar and Bahrain. 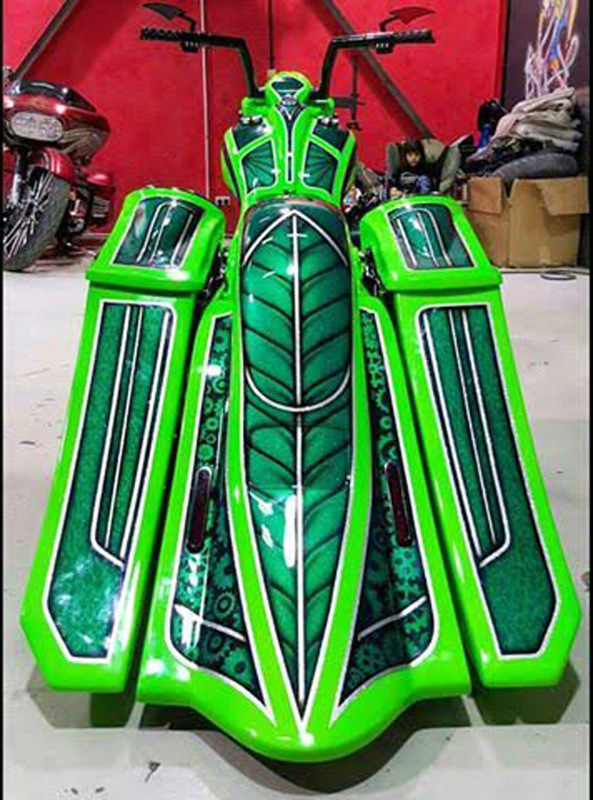 Some will be riding their motorcycles to the venue, while others have shipped them to the festival venue. 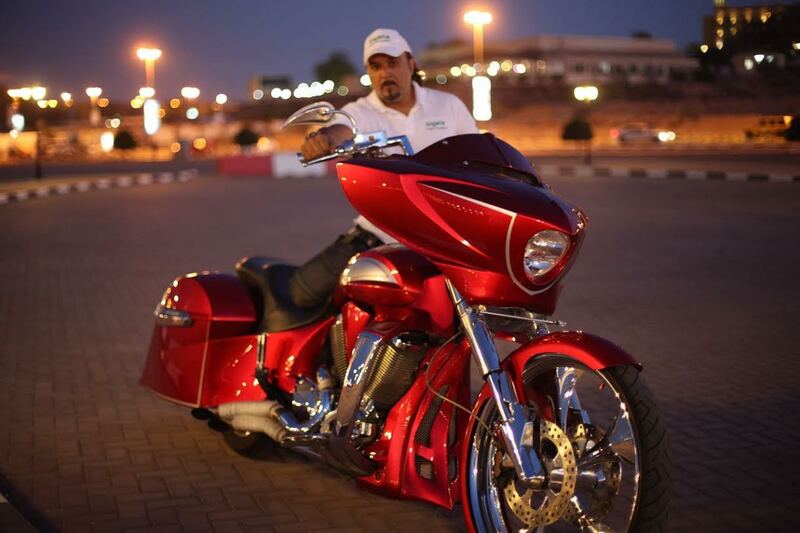 It will be a memorable event for the biking enthusiasts of the UAE and region,” the organiser said. 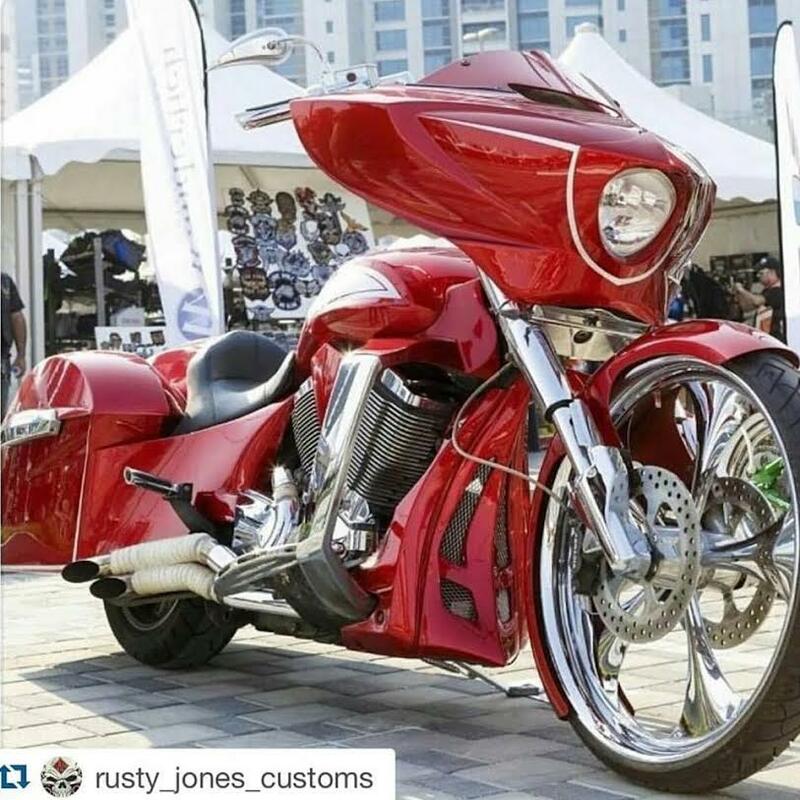 About 50 custom-made bikes designed in the UAE will be on display during the festival. 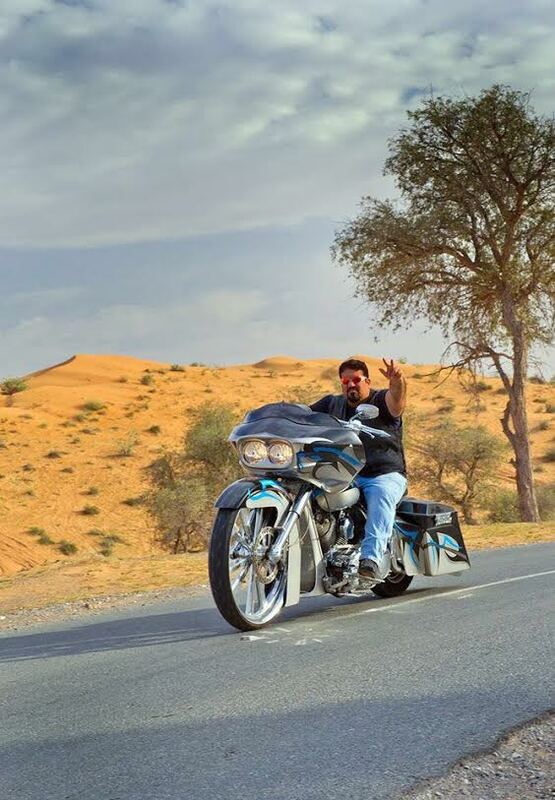 Speaking to Emirates 24|7, Mahr Al Jabri, a member of Emirates Falcon, a group of 40 bike enthusiasts from the UAE, said: “We are keenly waiting for the Core Bikers Festival, which will be a carnival for us. 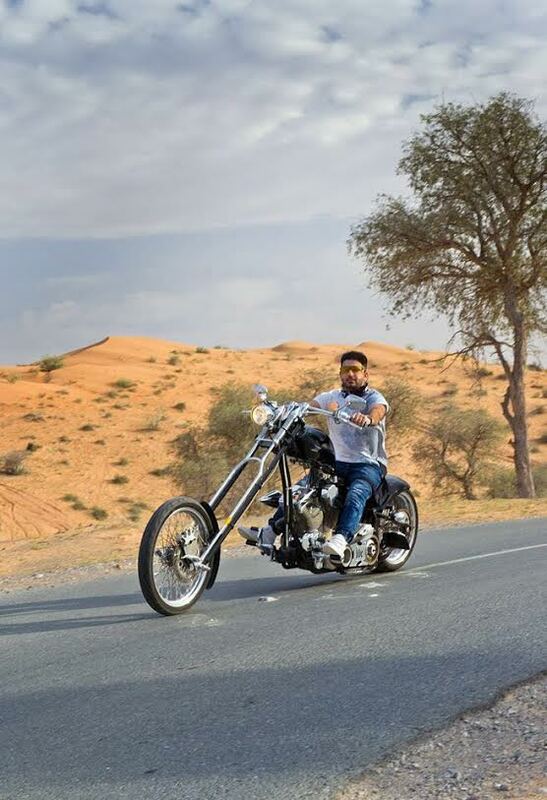 We have regular bike riding sessions every weekend and our members have various types of bikes ranging from the most expensive ones that cost around Dh700,0000 to the least expensive ones costing Dh 150,000,” he revealed during an interview. He said all members of Emirates Falcon would take part in the Festival.